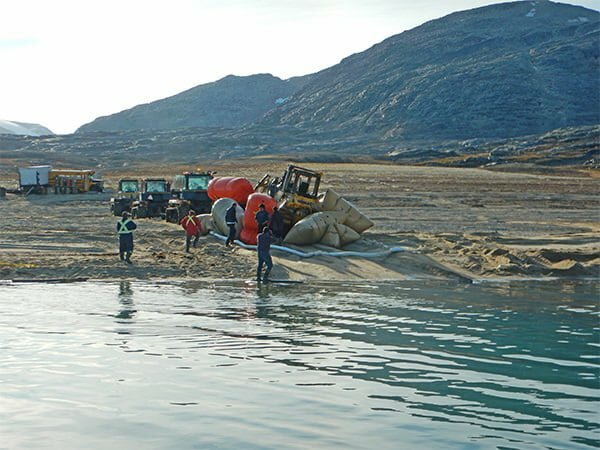 » Refloating & Recovery Refloating & Recovery | Divex Marine Inc.
of Ships, Vehicles, Equipment, etc. 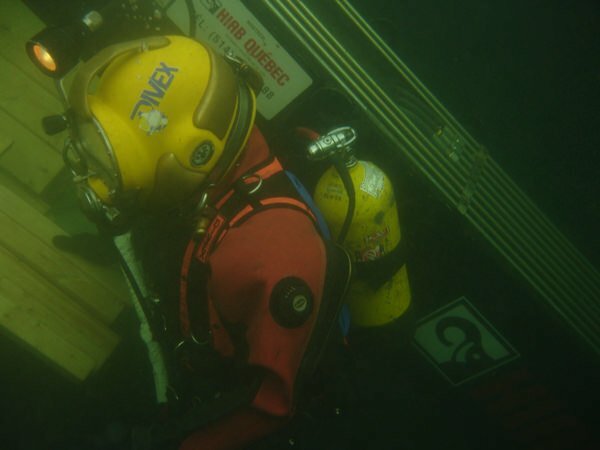 Since 1963, we have traveled on location to a number of shipwrecks that required quick and highly precise action. 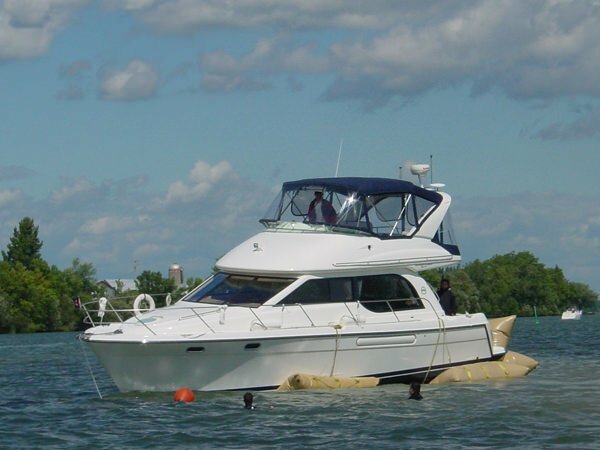 Day or night, our company can intervene for any size of emergency. 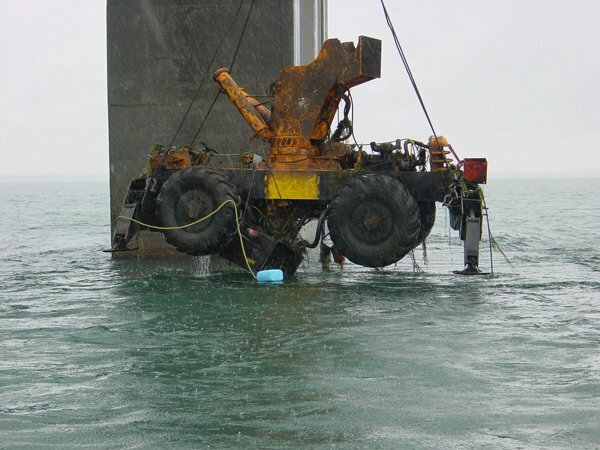 Though no project is too large or too small, they all require a great deal of professionalism, creativity, flexibility, and a readiness to work under difficult and varied conditions. 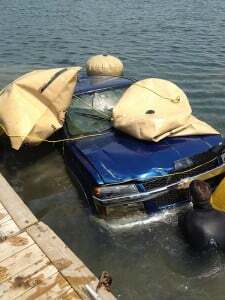 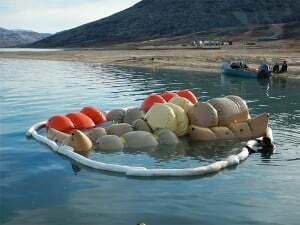 What is refloating and recovery? 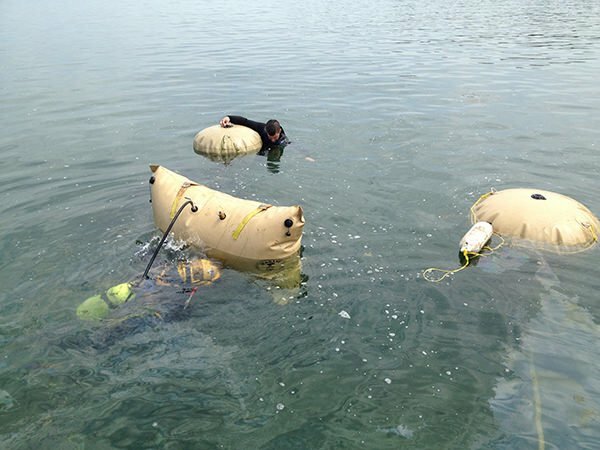 Refloating is the action of bringing an object back to the surface. 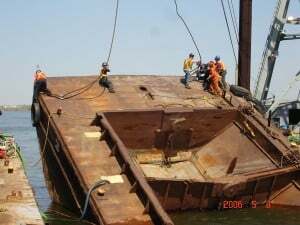 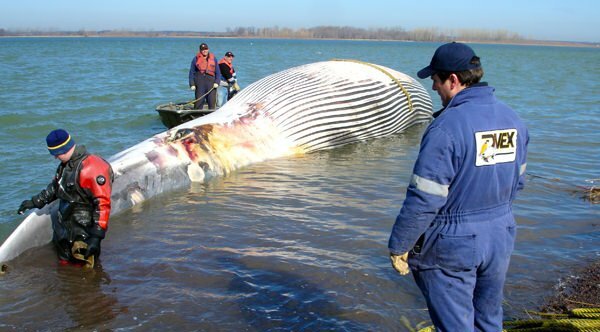 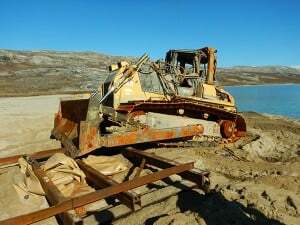 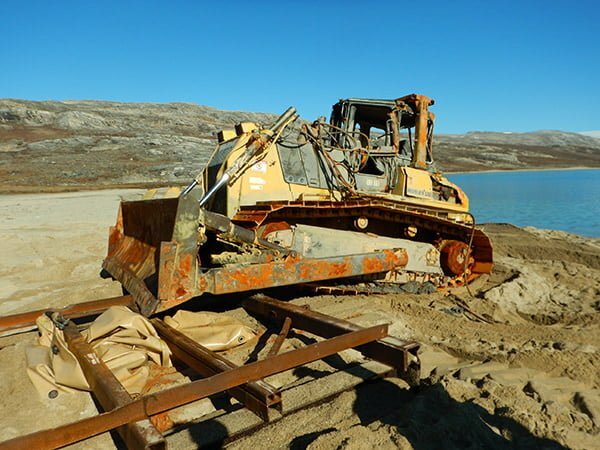 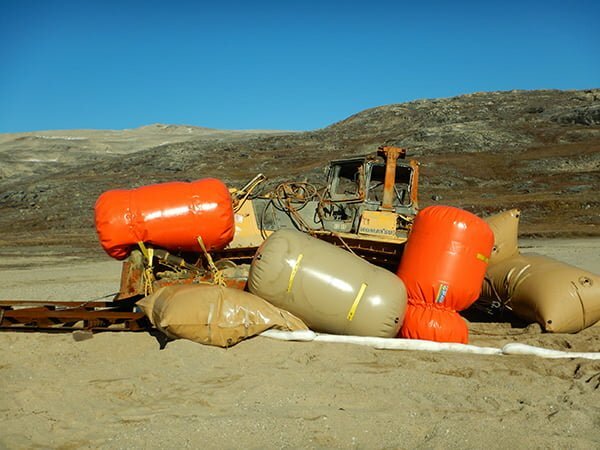 Typical recovery cases include grounded ships, but we can also refloat shipwrecks, planes, and other machinery. 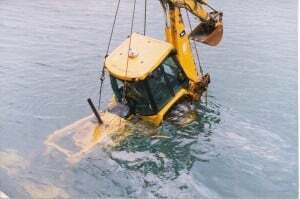 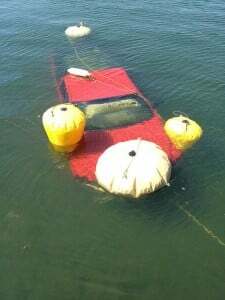 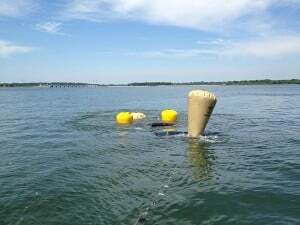 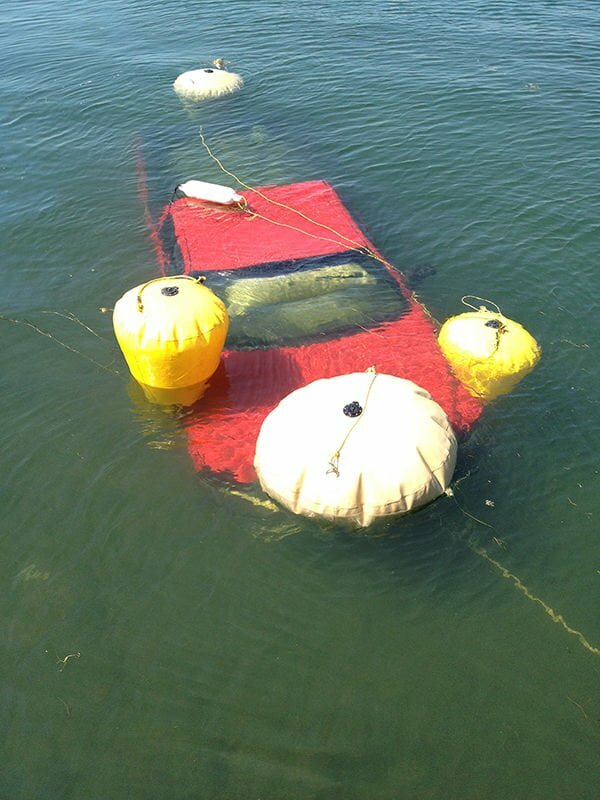 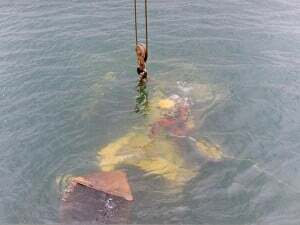 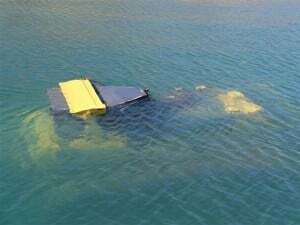 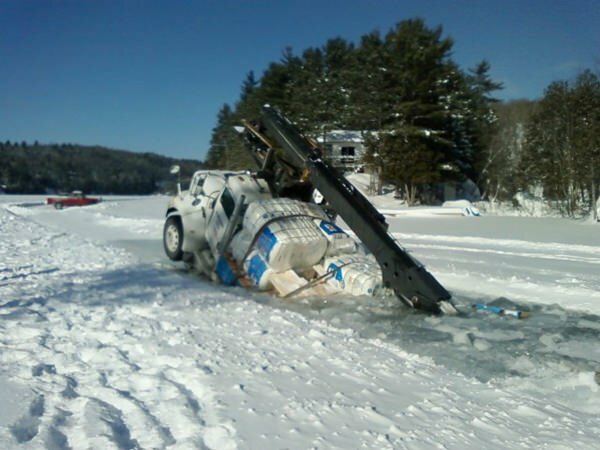 Recovery is a very complex process that involves the recovery of various objects from the bottom of the water. 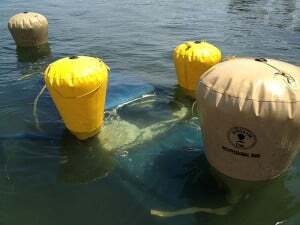 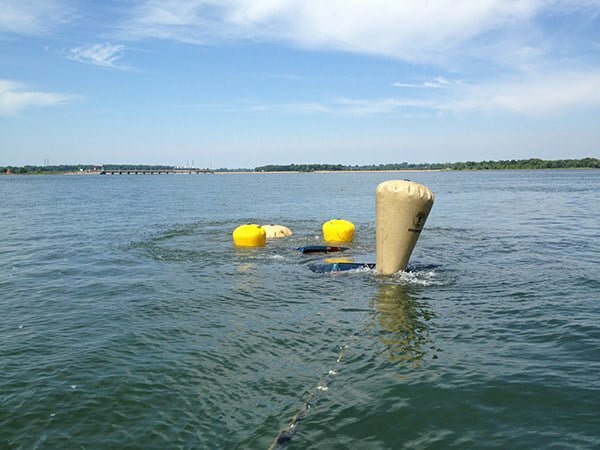 We offer a wide variety of equipment: lifting bags, ROV with side-scan sonar, underwater metal detector, pumps and compressors, welding and cutting units, barges, and other equipment required for refloating operations.